Photos and graphics form two crucial components of every website. Irrespective of the functionality you incorporate into your site, if you’re unable to embellish it with the right set of images, graphics and special effects, you stand a chance of ruining the entire web portal. Today, the web market is crowded with companies that are willing to offer you help on editing the images, you intend to include in your web pages. Moreover, there are numerous photo and graphics editing tools that make it simple for you to modify the pictures and graphics for your website. In this blog, I’ll walk you through the features of two very popular photo and graphics editing tools that have been successful in making to the list of most preferred tools among global web designers. These tools include: Adobe Photoshop and Serif PhotoPlus. Brought to you by Adobe Systems Incorporated, Adobe Photoshop CC is a photo and graphics editing tool that is available at an affordable price of $20. In order to get started with Adobe Photoshop, you ought to be a professional. Primary functions that can be performed using this photo editing tool include: RAW processing, Bitmap image editing, Digital Painting and Drawing, HDR(High Dynamic Range) image editing, vector graphics editing and many more. 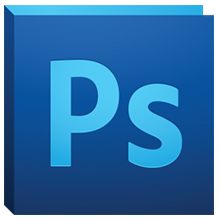 Adobe Photoshop is compatible with Mac OS X and Windows operating system. Image editing features available with this tool include: Burning, Blurring, Cloning, Cropping, Dodging, Erasing, Glow Editing, Noise Editing, Paint Brushes, Paint Bucket filling, Pencil Sketching, Selection Editing, Shape Creation, Shadow Editing, Softening, Styling Filters, Rotating and Sharpening. Image formats supported by Adobe Photoshop tool include: .bmp, .eps, .gif, .jpeg, .pdf, .png, .psd and .tiff. Adobe Photoshop comes with brilliant help and support features including Email support, FAQ, Forums, Online Resources, Tutorials, Upgrades, Phone Contact and Help Manual. Brought to you by Serif Ltd., Serif PhotoPlus is yet another brilliant photo and graphics editing tool available at a comparatively higher price of $92. Unlike Adobe Photoshop, Serif PhotoPlus is a single purchase software, saving you from the hassles of paying a monthly subscription fee. In order to start using Serif PhotoPlus, you need to be professional web designer. 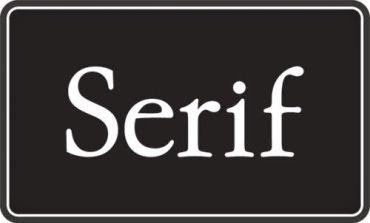 Different from Adobe Photoshop, Serif PhotoPlus comes with just one primary function i.e. Bitmap images and photo editing. As compared to Adobe Photoshop, Serif PhotoPlus is just compatible with the Windows operating system. Image editing features that are absent in Serif PhotoPlus include: Alpha Compositing, Glow Editing and Pencil Sketching. Text Creation is the only feature that is present in Serif PhotoPlus but missing in Adobe Photoshop. In comparison to the incredible count of image formats supported by Adobe Photoshop(.bmp, .eps, .gif, .jpeg, .pdf, .png, .psd and .tiff), Serif PhotoPlus just supports the .psd file format. While Diagnostic Tools is an add-on in Serif PhotoPlus, the help & support features missing with the tool include: Email Support and Phone Contact. So, these were the basic points of difference between the two very popular and globally recognized photo/graphic editing tools viz: Adobe Photoshop and Serif Photoshop. 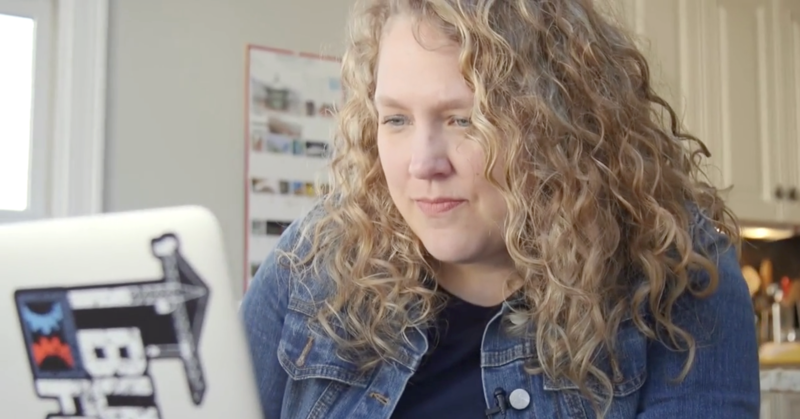 Hope by now, you’d have finalized the tool that you’ll be utilizing for performing all the image and graphic modifications required for your site. Making a planned decision will definitely aid you in meeting all your photo alteration needs in a flexible manner. Have you used any of these photo editing tools before? If yes, do share your experiences using the comments box below. Also, if you know of a photo editing tool that is worth sharing with the readers, do proceed ahead with typing in its details in the box provided right under this post. Ben Wilson is a web developer by profession and a writer by hobby and works for Wordprax a WordPress development outsourcing company. He loves sharing information regarding WordPress development tips & tricks. If you are looking for best WordPress developer then just get in touch with him. Hi Robert thank you for your valuable comment. If you don't want to miss any updates from Web Designer Pad, please subscribe now. Oh Thanks for giving me reply. I am very glad to hear this. After all your blog is great and important.